The San Diego Unified School District will miss out on up to $750,000 in federal grant funding for homeless students because of a missing signature from a finance official on its application, the California Department of Education confirmed Friday. 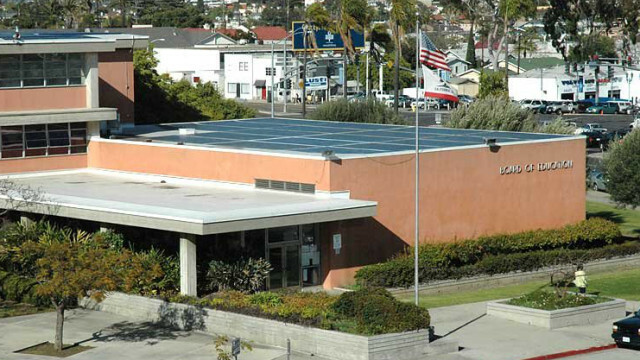 San Diego Unified reported 6,767 (5.3 percent) of its students as homeless, according to the application. That made the district eligible to apply for the Education for Homeless Children and Youth Program’s maximum $250,000 annual grant. Grant funding would have been allocated from this July until June 2021. The money would have gone toward school supplies, transportation and faculty staffing for homeless students. The district received $725,000 through the program during the previous three-year cycle. 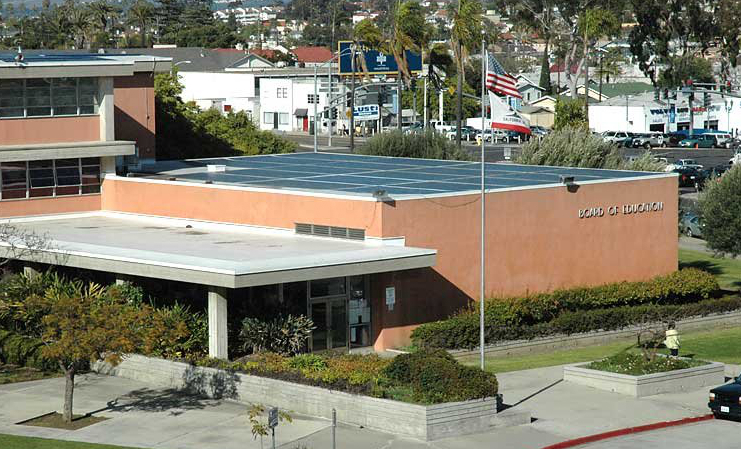 The lack of grant funds won’t impact services offered to homeless students, and the district will make budget adjustments to make up for the funding gap, San Diego Unified spokeswoman Maureen Magee said. The San Diego County Office of Education reported in February that 23,854 county students were homeless last year, a record high and a 4.7 percent increase from the previous year. That figure includes students who at some point during the school year were living unsheltered, in transitional housing, in motels or hotels, or most frequently, doubled up in a home with another family. The missing signature was initially reported Friday by the news site inewsource.org.